Corvids are the family of birds that includes crows, ravens, magpies and rooks – all of them are known to be remarkably intelligent animals. Bored Panda once wrote a post about the amazing abilities of theirs. These birds are adept at using tools, can plan ahead, solve puzzles and even hold grudges. Some corvids’ brains have really high neuronal densities and a brain region called the nidopallium caudolaterale, or NCL which is believed to act like our prefontal cortex – the problem-solving part of the human brain. 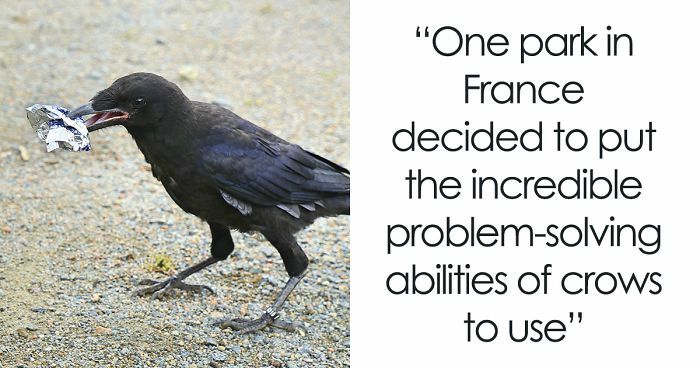 Six rooks – Boubou, Bamboo, Bill, Black, Bricole and Baco – were trained to pick up litter after people. They are employees of Puy du Fou park, a history-themed park located in Les Epesses, four hours drive from Paris, France. 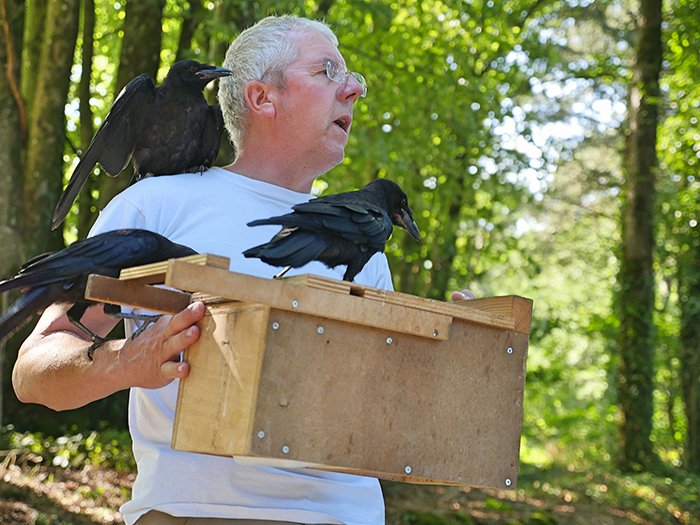 The idea to train rooks originally came from the park’s falconry show, during which, trained corvids would pick up roses and bring them to a “princess” in a castle. 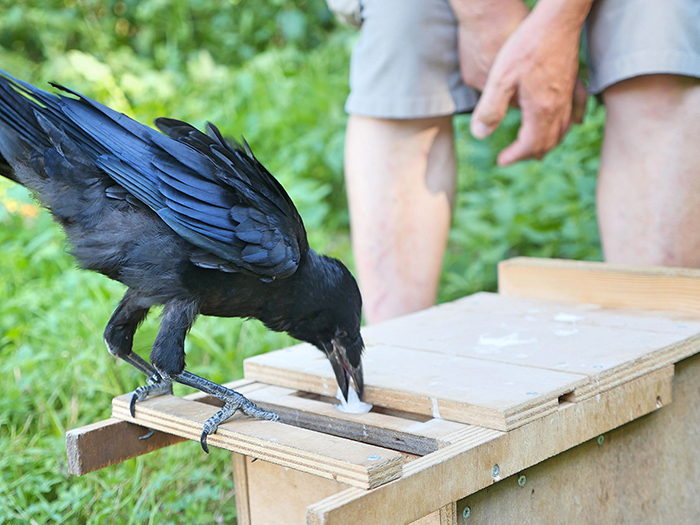 This got Gaborit thinking whether he’d be able to teach rooks to perform a similar task – like picking up cigarette butts and other small pieces of trash and putting them in a box. 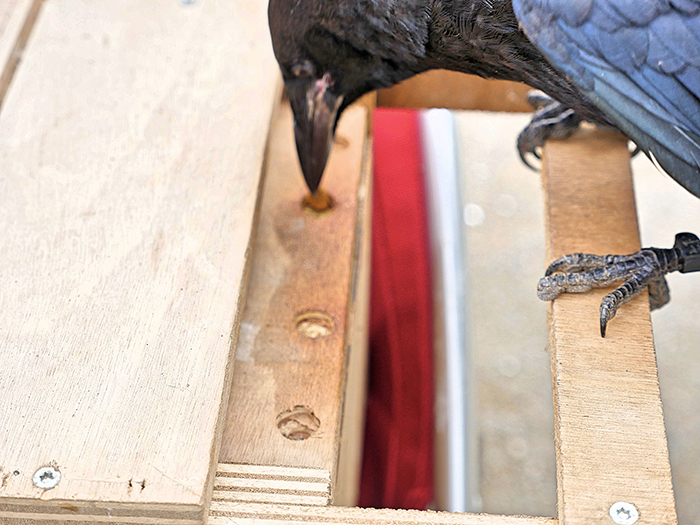 When the birds placed a piece of trash in a slot, their trainer would pull a board to reveal a delicious snack for them. 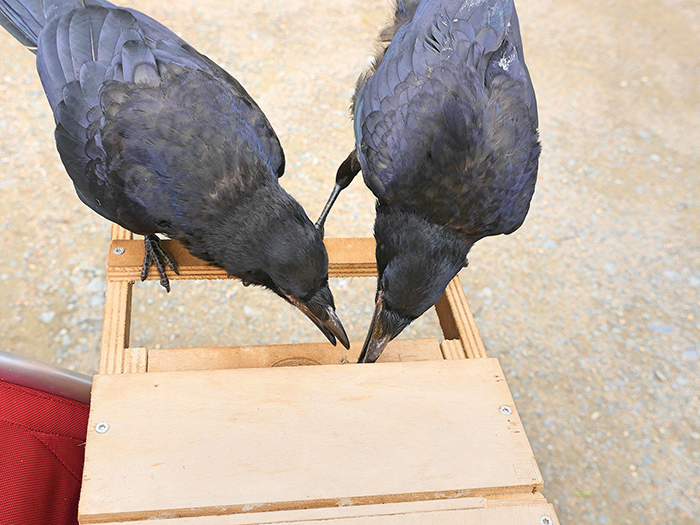 Ultimately, the rooks started to associate tidying up with food, and were happy to pick up small pieces of trash in order to get rewards. The birds would sometimes try to trick Gaborit and instead of disposing of garbage, would instead drop pieces of wood into the box. “We don’t want to make them machines,” the president of the Puy du Fou park, Nicolas de Villiers, said. “They don’t play the game if they work too much.” The birds “work” under supervision of a falconer, who makes sure that people don’t toss garbage around just to watch the rooks pick it up. Instead, Boubou, Bamboo, Bill, Black, Bricole and Baco are there to educate the park visitors about littering. “Nature itself can teach us to take care of the environment,” Villiers said. Very smart birds. I love them. 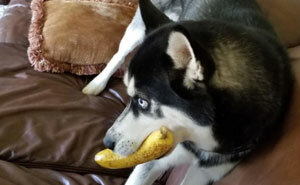 I'm grateful for them and their owner for making people more aware of their role in the environment. This is a very interesting and innovating idea to do that. These birds are smarter than some people.